⭐ This free activity helps students practice following directions, find coordinates and create symmetry all at the same time! 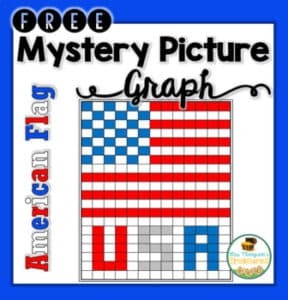 ⭐ The students use the code to color in half a picture on the alphanumeric grid, then they use their knowledge of symmetry to complete the picture of a butterfly. « Do You Need Something Cute For Dolch Words?